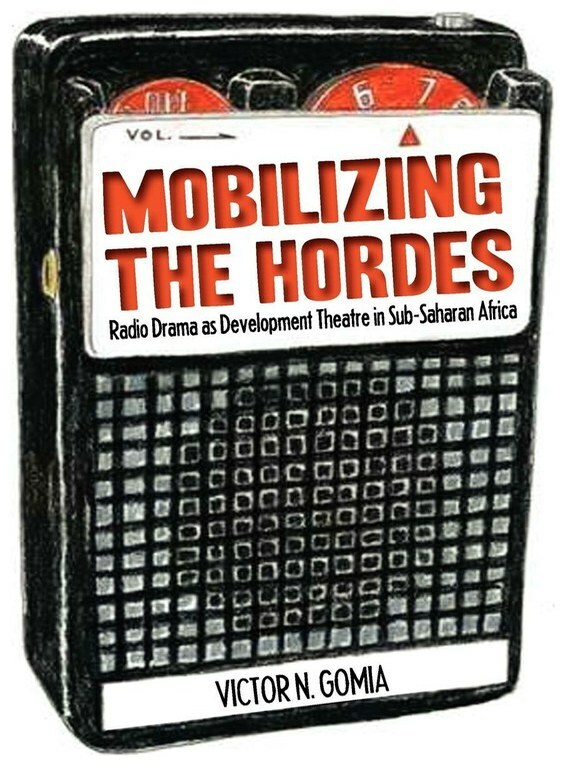 This book draws on years of rich empirical research on radio drama production in Cameroon to offer a strikingly new perspective in Development Theatre discourse in Africa. 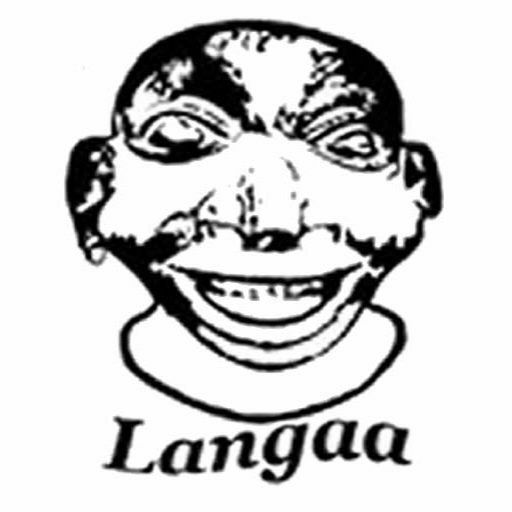 Chronicling the history and evolution of Development Theatre practice in Anglophone Africa and arguing for literary forms that address the basic everyday realities of ordinary people in a medium they understand, the book revisits the crucial question of utilitarian literature in a continent that continues to brandish a begging bowl even as it celebrates fifty years of independence. Radio Theatre’s inherent latitude to reach the masses in a manner and matter that they identify with makes of it an invaluable albeit often neglected sub-genre in the universe of Development Theatre. Reaching an enlarged audience through radio drama productions – plays that address the rustic, ascetic and practical realities of the people – is liberating. Through radio plays and their capacity to provide for an enormous degree of authenticity, ordinary people are able to enhance their self-esteem. Like main stream Development Theatre, Radio Drama sets out to address the concerns of all in an all-embracing approach that explores interactive learning characterized by continuous questioning of and adaptation to reality. It disparages the omniscience of the superstructure meant to be perceived as indispensable and all-knowing. As a medium of development communication with unique aesthetic qualities found in and not limited to sound and silence, Radio Drama creates events and condenses reality into dramatic constellations with a high sense of authenticity that invites its audience to participate in the creation process with a strong sense of direction in a story, a plot and a moral. This people-oriented culture re-animation process is the fertile ground for grassroots empowerment. It is the point of departure for feasible development initiatives that this book explores.